2. 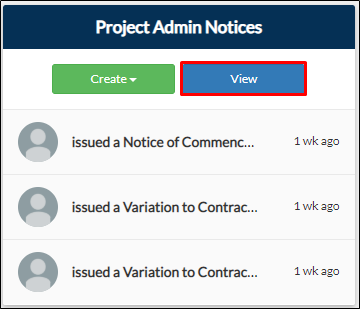 You will be redirected to Project Admin Report page where you can view all the submissions. You may use the search bar if you want to view a specific submission. Click Documents button to attach documents on the submission as well as to view the attached documents and templates. Click Notes to add notes to your submission.